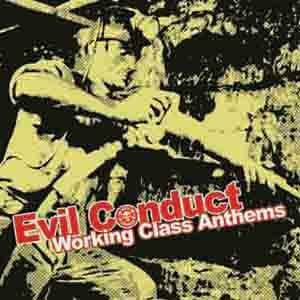 Evil Conduct was originally formed in 1984. But, with 2 skinheads in the line-up it was very hard to get any gigs in the eighties. After recording a demo and only a hand full of gigs, the band called it a day in 1988. 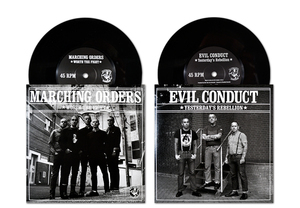 In the nineties however, the demo-recordings were released as two 7" singles, and because hardly anybody knew anything about Evil Conduct, the band became some kind of obscure legend. 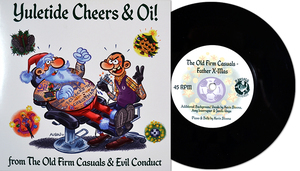 In 1998-99 the band agreed to make a come-back after numerous requests by promoters. 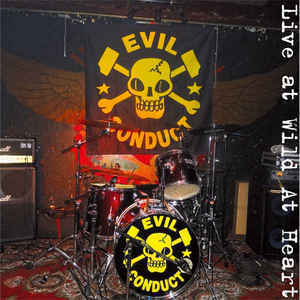 Since then, Evil Conduct has played gigs all over Europe and they have obtained a good live-reputation. 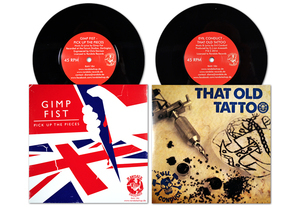 The band is also renowned for its strong skinhead-identity, and what's more, singer-guitarist Han is a well-known tattooer working at KING OF KINGS TATTOO.